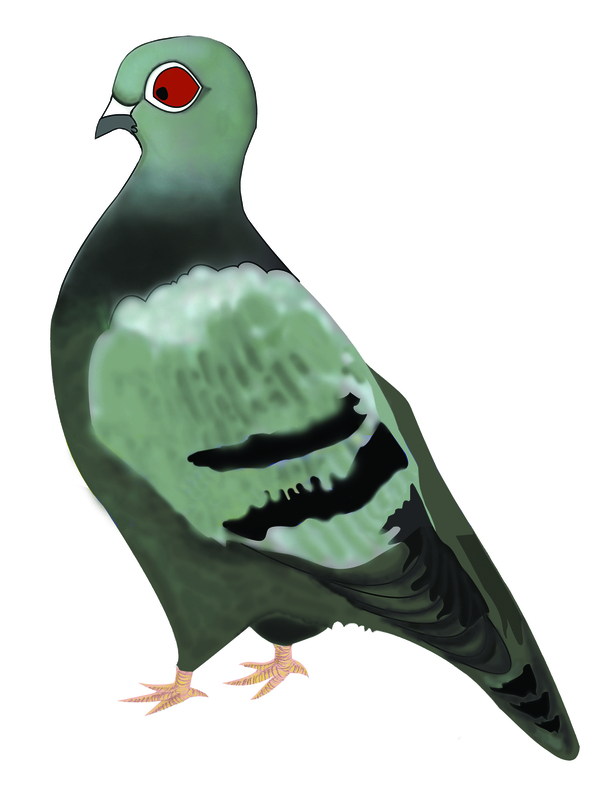 Punky the Pigeon is such an instrumental character in Ravi’s crew. She always looks out from above for her mates and spends most of her time with Otis, the wise old owl. Punky knows all the hidden gems of the city. She has an “above the clouds” perspective on life and loves to help her friends.